We are choosing the best of 2015, and in this case we will talk about the best free messaging apps for iPhone. Want to know the best instant messaging apps for iPhone? Whether you want to change your application as if just curious, today we bring you a selection with the best messaging application for iOS you can find. The messaging apps for iPhone that follow provide a convenient way to communicate instantly with friends and family. A large part of them include features and functions that enable the sending of SMS text messages, images, videos, group conversations and more. In the end, however, it is the user who has the final say and who must choose the application that best suits your needs. Anyway here we leave the best free messaging apps for iPhone to send messages for free from your iOS devices. 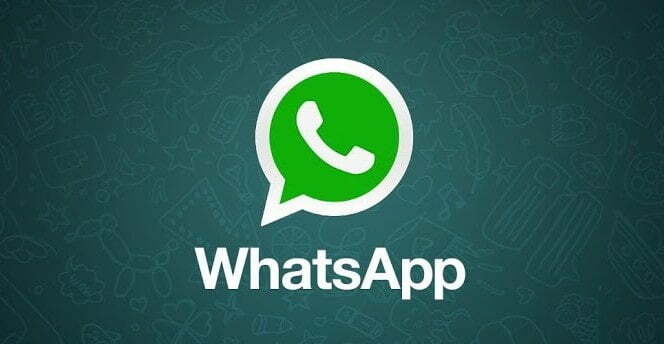 Whatsapp is the most widely used messaging service. With WhatsApp you can chat with friends or create group chats, share locations, send and receive photos and videos, send emoticons and much more, all for free, sometimes, or a minimum payment of $ 0.99 per year. Telegram offers simplicity, speed and security in your conversations. 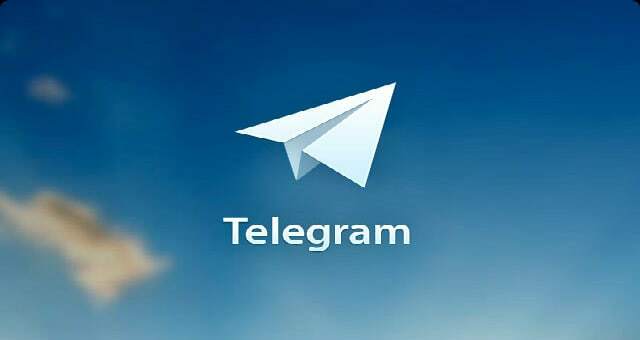 With Telegram you can chat with your contacts in a convenient, fast and safe way. This program has a secret chat mode that allows you to use the encryption without trace in service servers and with an expiration date, so that the messages you send will be destructed automatically after a while. With Viber, you can text messages, send photo, video and voice messages, and also call other Viber users anywhere in the world who also have installed the application. Viber works through 3G or WiFi connection, offering excellent quality in communication, not having anything to envy to conventional calls. 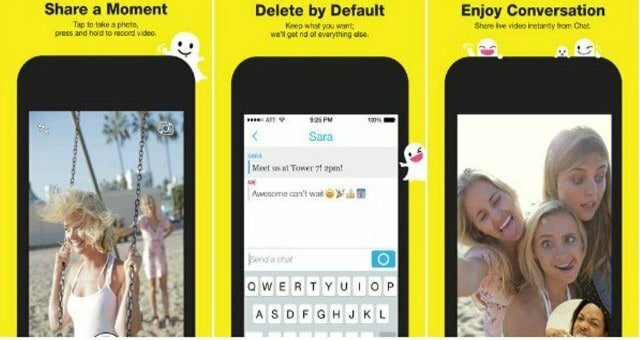 Snapchat is a different messaging application for your iPhone that allows you to communicate with your friends using only photographs that they can check for a few seconds before they disappear forever. The operation is extremely simple: make a photo, add some text, select the time that the receiver can see the image, and send to a friend (or more). 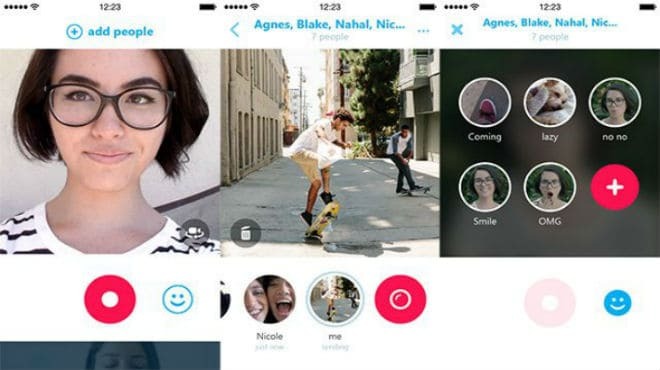 Skype is one of the best free messaging apps for iPhone. The service is so widespread, even at the professional level. Specially designed to maintain free video conferencing, you can also make international calls to phones. Also lets you send text and video messages among other things. With Facebook messenger you can manage all messages related to your profile and maintain communication with your friends easily. Once installed on your device, the app automatically detects if you have installed the Facebook application on your smartphone. If you are not registered on Facebook, you have to complete a registration process. Twitter could not be left out even though it is not a typical instant messaging service. With this client you can communicate with your relatives or with people outside your circles through direct messages or mentions. What do you think of this selection of best free messaging apps for iPhone? We’ve included the most popular, functional and the most useful applications. However, surely we left some on the way … What application you recommend to send instant messages from iPhone and iPad? Remember that you can share your experiences in the comments and share this article on the major social networks. Thank you and hope you enjoyed reading!